Black Friday 2017 arrives in just two week’s time. If you want to buy the best gadgets without breaking the bank, November 24 is the perfect time to hit the buy button. HP is one of the first tech giants to have revealed part of its Black Friday 2017 offer. HP’s deals will go live starting on Thanksgiving Day. Meanwhile, you can browse the offer and bookmark the products that you’re interested in. In this manner, when the discounts become available, you can quickly hit the buy button before stocks deplete. The current deals feature rather minor price cuts, but we’re sure that the company will add more discounts to the list near the Black Friday event. 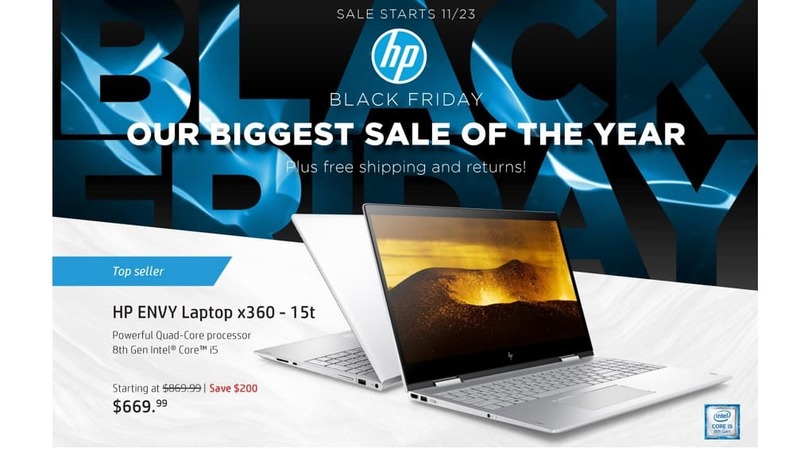 According to Best Black Friday, the most interesting offer concerns the HP Spectre x360, which will soon go down to $1,129.99, allowing you to save $300.00. The Spectre x360 is one of the most reliable computers launched this year. If the initial price tag prevented you from buying it, you still have two weeks to save money and get it on Black Friday. The HP Envy 360 15t laptop will be available for $669.99, down from $869.99. 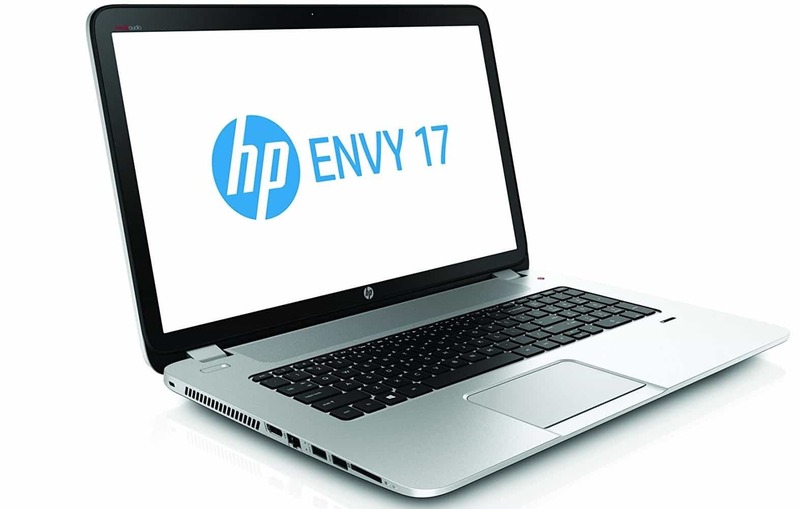 The HP Envy 17-inch laptop sports the biggest discount. You can buy for $899.99, down from $1,499.99 and save $700. HP Pavilion All-in-One will be available for $1149.99, down from $1599.99, allowing you to save 28% on the initial price tag. HP 15z with A9 can be yours for $319.99, down from $514.99. HP Laptop – 15z with E2 touch optional will have an amazing $249.99 price tag, down from $379.99. HP ENVY Desktop – 750-530qd will be available for $549.99, down from $749.99. OMEN Desktop PC – 880-150t can be yours for $899.99, down from $1299.99. If you’re a gamer and this desktop PC is on your shopping list, wait for a new more days and you can get it for 30% off. What do you think about this Black Friday offer? Are the any other HP products that you would like to see on the list?